An excellent novella for those who like to stay up late reading until the small hours. Unpredictable and gripping! I highly recommend. 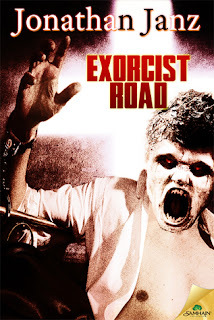 Please note: Exorcist Road is now contained within Exorcist Falls.